Wordpress Hosting. 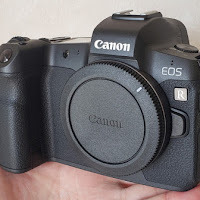 One of the standard requirements to be a good quality blog is the loading speed. 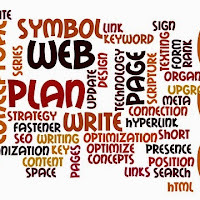 The faster loading of a blog it will be increasingly favored both by the search engine bots or by real or human visitors. There are several factors that affect the loading speed of a blog, the first is the quality of the server, both the composition and the validity of coding, design third, and fourth supporting factors such as gadgets on blogspot or plugin on your WordPress blog. We will discuss one of the plugins that can help speed up loading WordPress blog called Wp Super Cache. WP Super Cache Plugin created by Donncha O Caoimh, a man who is currently living in Cork, Ireland. 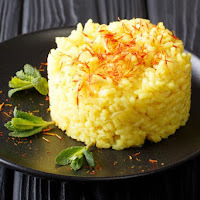 This plugin works in a simple way, create a static file in html form in the sub-folder of your host cache so that when someone visits your blog then the system will display a static html file without having to reload the entire table and query. It would increase the loading speed of your blog. Go to your dashboard and navigate the cursor to the plugin menu and then click Add New to add a new plugin. 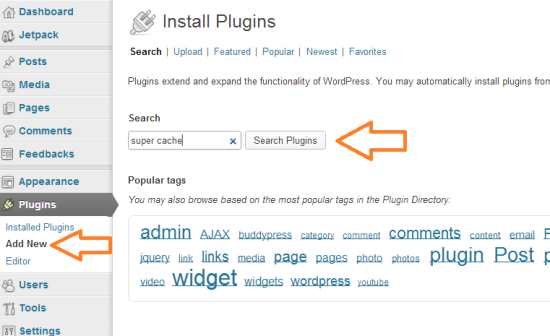 In the search box type in super cache plugin and click the search button. 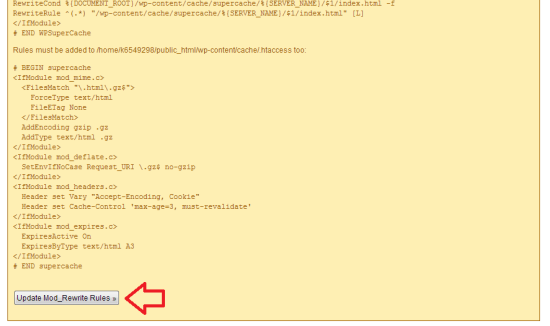 Once the plugin WP Super Cache found click Install Now and click Yes to confirm. Wait a few moments while the system performs the installation request. After successfully installed click Activate Plugin to activate the plugin. At this time the plugin has been active but has not been fully worked, found a red notification at the top of your dashboard and click the link plugin admin page to go to the settings page. 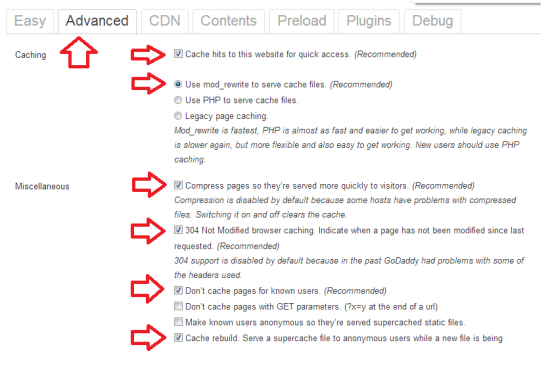 At Easy tab, select Caching On (recommended) and click the Update Status button. Cache hits to this website ... "
304 Not Modified browser caching. Cache rebuild "and" Extra homepage checks "should already be checked, leave them that way. Then click the Update Status button. Once you do an update on the above steps, still in the advanced tab you need an update to Mod Rewrite Rules, just scroll down and find the Mod Rewrite Rules Update button and click then wait until the box turns into a light green color indicating the update procedure is completed. The WP Super Cache plugin is highly recommended by some hosting companies, because in addition to speed up the loading blog turns this plugin can ease the burden on the server, especially when the number of visitors to the blog to increase. In addition to using the plugin WP Super Cache this, it is advisable for you to blog owners do not use the plugin with similar functions in order to avoid a clash and even burdensome server and also should choose a theme that is lightweight and user friendly. Thankyou.